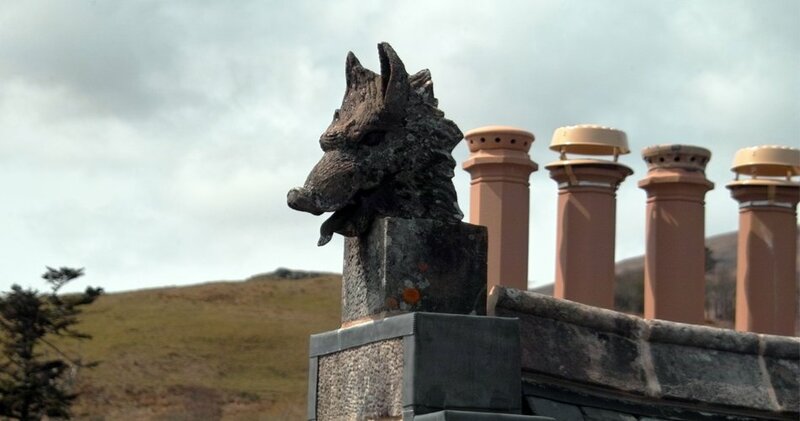 When our client, a prospective purchaser, phoned to discuss our building survey of this A Listed Victorian castle on the Island of Mull he asked the classic question "Will it fall down?" to which we replied in one word "Yes". 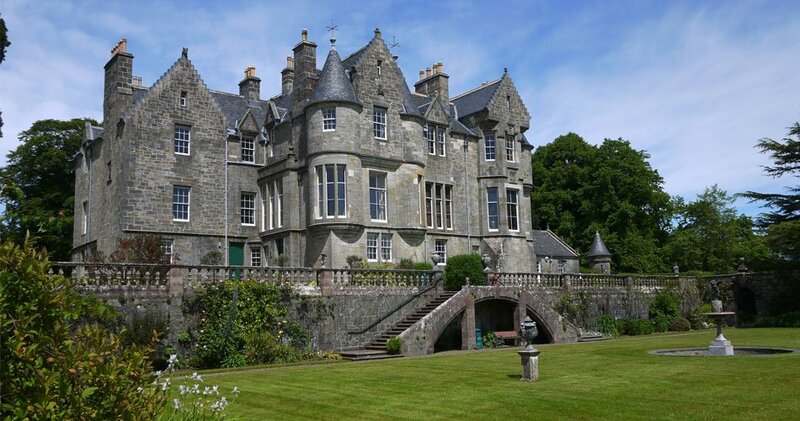 A great deal of work had been carried out to the castle over recent decades but none of it had really addressed the fundamental problems of structural movement resulting from a distinct lack of structural connection between the complicated roofs and the top heavy baronial features of the building. The roof was leaking and there was decay in many of the built-in timbers. We were also able to say, quite precisely, how much we expected the work to cost. Notwithstanding these discouragements our client duly bought the property and asked us to design and project manage the repairs that we had recommended. We went out to tender to a number of specialist roofing and building contractors. 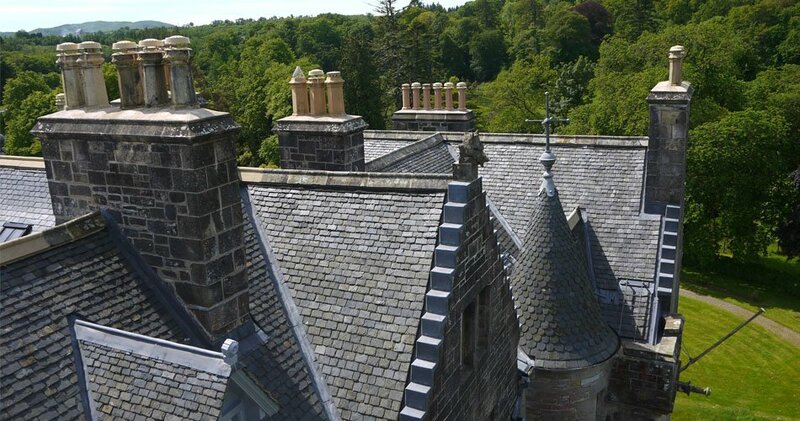 B&D Roofing, of Dalkeith won the tender and proceeded to do an excellent job of renewing all the slate and leadwork, repairing the structure under the direction of conservation structural engineers Elliot & Company, and carrying out careful repairs to the masonry. The project was completed on time and on budget. 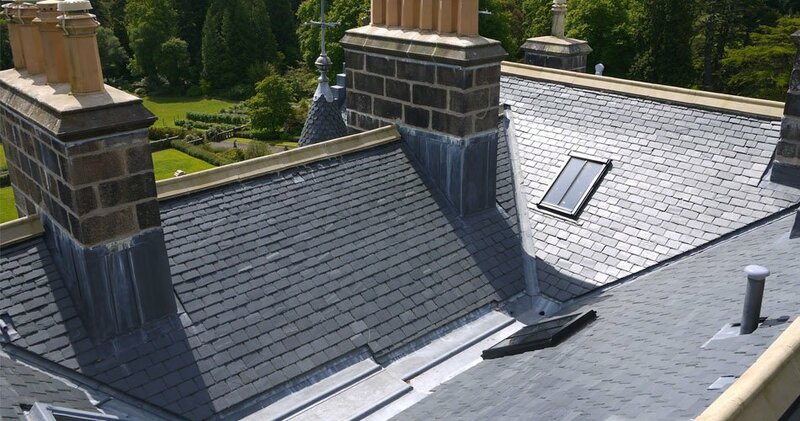 As far as quality is concerned B&D's conscientious work has been recognised by the National Federation of Roofing Contractors. 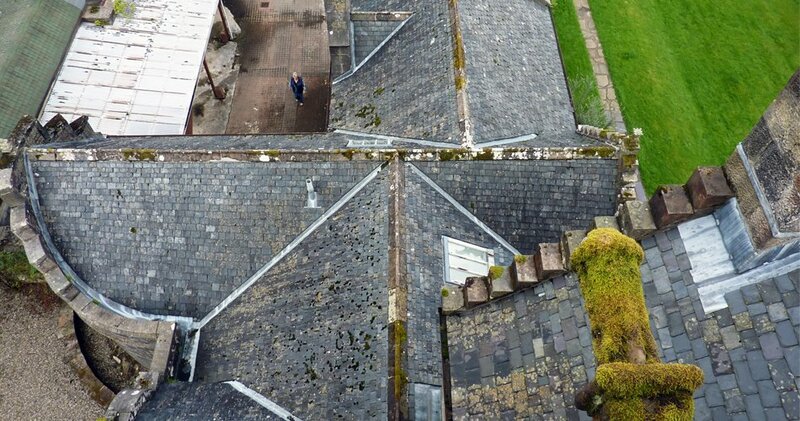 The project won the Heritage Category of the National Roofing Awards, in Scotland, a considerable accolade!